Destilería Serrallés has promoted internally to fill a senior vacancy at its division in the US. The Puerto Rico-based rum producer, which owns the Don Q brand, said late last week that John Meisler has started in his new role as VP of sales Serrallés USA this month. Meisler joined the unit ten years ago as director of corporate training & spirits education. 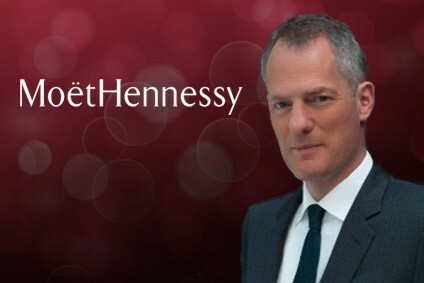 Prior to joining Destilería Serrallés, he spent 20 years with Beam Suntory - previously known as Beam Global - as VP of sales training & global brand education. The appointment comes in the same week as John Eason left Serrallés USA, where he held the post of COO, to become CEO of Tequila Tromba's US unit. "We want to thank John Eason for his commitment and passion over more than a decade in helping us successfully develop our rum business in the US," said group CEO Philippe Brechot. "We wish him well in his new role." The dark rum segment in the US has provided little excitement in volume terms over recent years. From a high of 15.6m nine-litre cases in 2013, figures from GlobalData show a spirits sector that has flatlined, at around 15.3m cases per year. Looking ahead, GlobalData estimates that volumes will fail to reach 2013's peak in the next four years.